Denise Huskins' attorney held a press conference Thursday where he said his client was truly kidnapped and that this case was not a hoax. VALLEJO, Calif. (KGO) -- A strange story gets even more bizarre. Coming to the defense of a Bay Area woman who claims she was kidnapped, Denise Huskins' lawyer held a press conference Thursday night and explained another side of the story. "She was victimized initially by being kidnapped and a second time by allegedly being a suspect by the Vallejo Police," attorney Doug Rappaport said. Huskins, 29, disappeared from Vallejo on Monday and turned up in Southern California on Wednesday. Vallejo police say the whole kidnapping claim was fake. 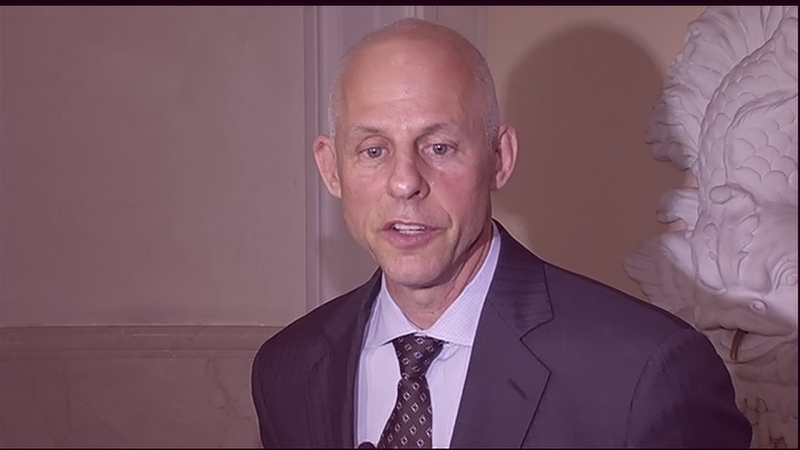 Rappaport says Huskins was at Vallejo police headquarters answering questions for most of the day on Thursday. Her attorney went on to say police investigators tarnished his clients name and he believes Huskins' and her boyfriend will be exonerated. The attorney for Denise Huskins, Doug Rappaport, talks about her reported kidnapping for ransom case. "She's emotionally and physically broken. And the fact that she's been designated as a suspect only hurts her further," Rappaport said. Huskins' attorney lashed out at Vallejo police. They're accusing Huskins and her boyfriend, Aaron Quinn, of orchestrating her abduction for an $8,500 ransom. "Very early on, she was accused as being a suspect in this case of a hoax, rather than a victim of a real crime," Rappaport said. Police say there is no evidence to substantiate their claim, but Quinn's attorneys say police obtained email messages to Quinn from the alleged kidnappers. 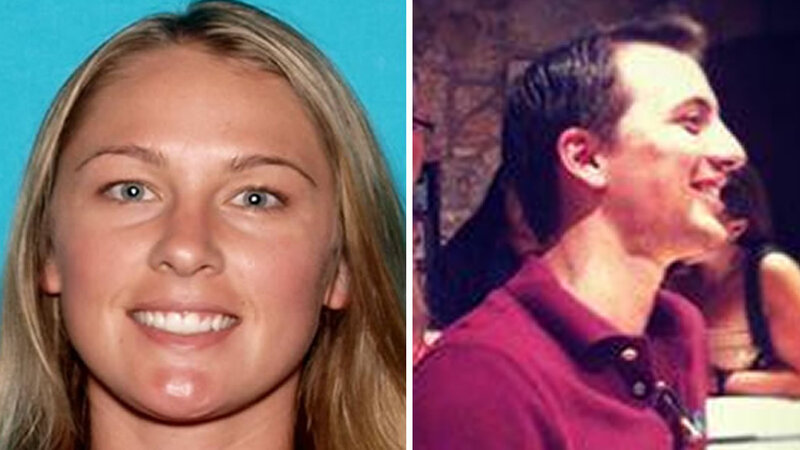 Vallejo police are accusing Denise Huskins of faking her own kidnapping, with the help of her boyfriend. But the attorneys for the boyfriend, Aaron Quinn, are fighting back, saying the police are wrong. "When they took the phone off airplane mode, there were messages from the kidnappers," Quinn's attorney, Daniel Russo, said. Quinn's attorneys insist he was bound and drugged by two kidnappers who broke into his Mare Island home early Monday morning. "He did voluntarily give a blood test so that the police could confirm that the kidnappers drugged him," Russo said. Police say if the couple invented the kidnap story, they could face state or local charges.